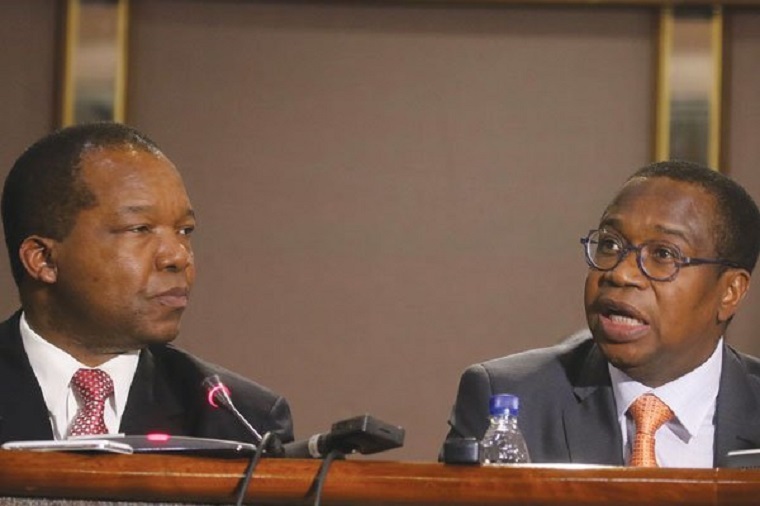 Zimbabwe’s central bank has suspended four senior managers following allegations of impropriety raised against them by the Finance Ministry’s newly appointed communications taskforce chairman, William Gerald Mutumanje at the weekend. 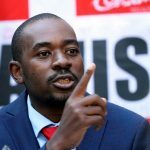 Mutumanje, popularly known as Acie Lumumba, was appointed on Friday and on Sunday posted a live 48-minute video on streaming site, youtube, naming the four Reserve Bank of Zimbabwe as being responsible for running a foreign currency and cash cartel at the central bank. The southern African nation is gripped by acute shortages of United States dollars and even the local bond note currency, but which are widely available on the black market. The USD exchange rate on the black market attracts a premium of 300 percent compared to the official rate of 1:1 with the bond note and electronic transfers, a development which has driven the prices of basic goods, public taxis and medicines higher in the last few weeks. He alleged that the central bank’s Director Bank Supervision, Norman Mataruka; Director Financial Markets, Azvinandaa Saburi; Director Financial Intelligence, Mirirai Chiremba and Head of Security Gresham Muradzikwa were behind the country’s cash crisis. 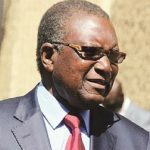 “The Reserve Bank of Zimbabwe (the “Bank”) wishes to advise members of the public that following allegations of impropriety levelled against senior officials of the Bank, namely Messrs Mirirai Chiremba, Norman Mataruka, Gresham Muradzikwa and Azvinandawa Saburi, by Mr Lumumba, the Bank has found it necessary, for the sake of transparency and good corporate governance, that the allegations be followed through and investigated in line with the Bank’s Employment Code of Conduct,” governor John Mandudya said in a statement today. The Ministry of Information today said Mthuli Ncube had not spokesman outside of government. “Minister of Finance, Hon @MthuliNcube would like to inform the public that he doesn’t have a spokesperson outside institutions of govt,” the ministry said on its twitter handle.